It's that time of the year again. Yep, that time where it is cold, snowy and freezing outside and even if I were to be able to get down the slope that leads to my greenhouses without slipping up, I'd still be greeted with plants that are in dormancy and are doing absolutely nothing of interest. A theme that will be reoccurring for the next 4 months or so. Still, it's been a very good year. I made a couple of hundred quid in plant sales, and my YouTube visitor counter is now at the 3.2 million mark! As you'd expect, I will be making more videos and having more updates next year when the plants come out of dormancy. 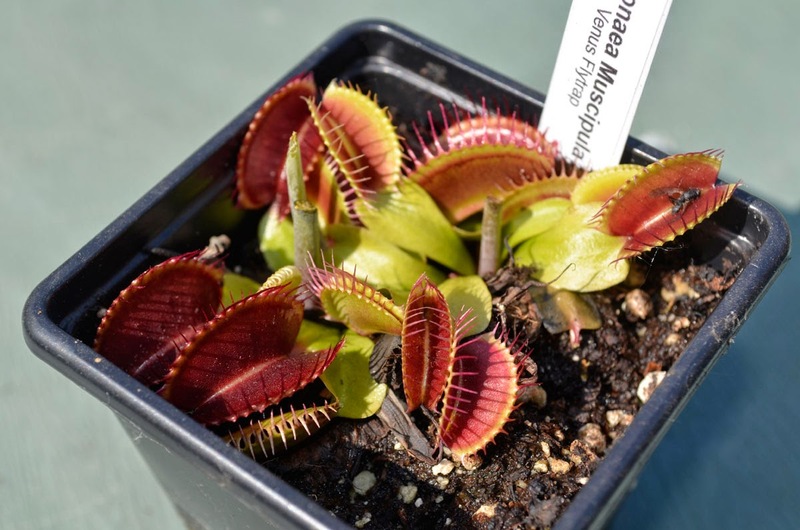 I've re-potted a few of my plants, namely lots of Venus Flytrap Big Mouth's, but that will be it. I simply don't have the room to divide any more. Not until I manage to sell a bunch at least. Here's hoping that happens next year. 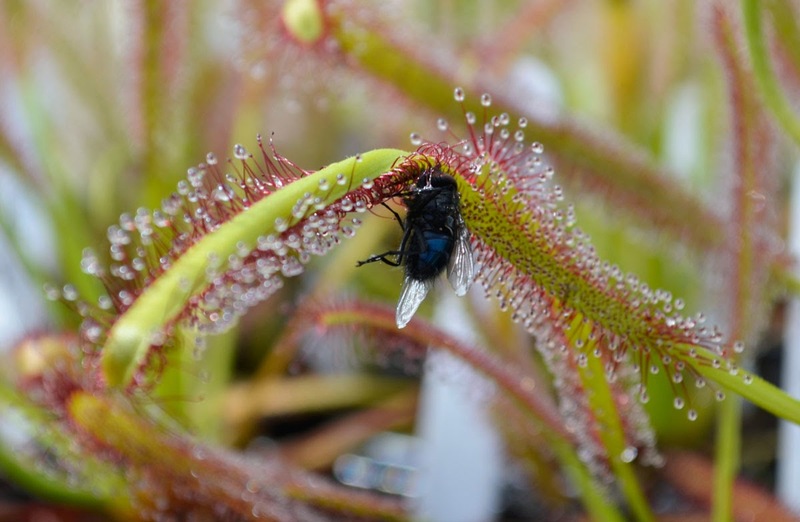 A picture of a Sundew that ISN'T a macro? I must be mad! Ok, its not actually cause it is raining outside, but it is good because very soon, this weekend infact, my business will start up. This is good, because it's been something I've been preparing for for over a year. 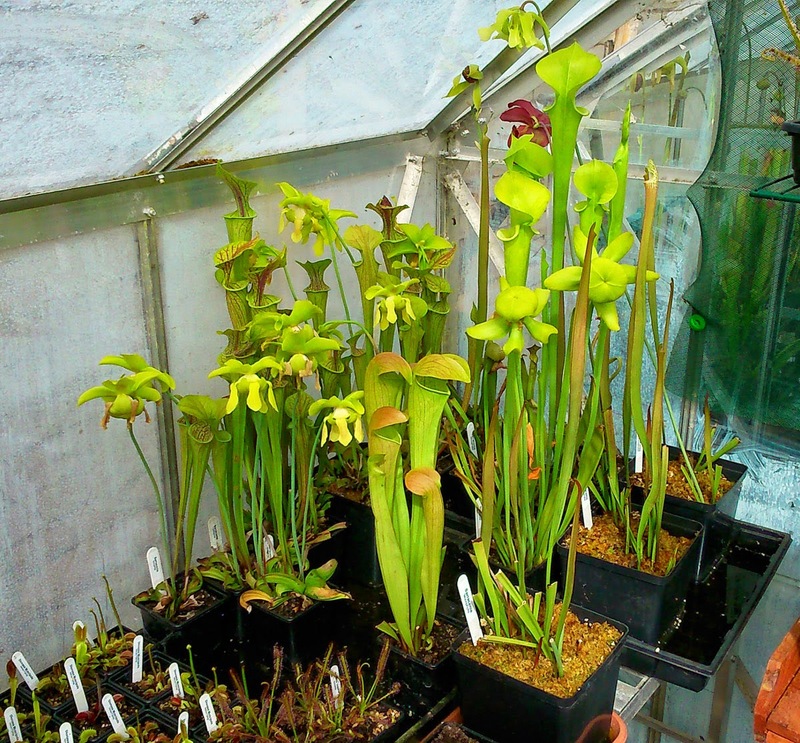 After spending so long as a child looking everywhere for even one carnivorous plant, I now find myself in a position whereby I have a couple of hundred to sell. I am starting off locally first. People who live in the area. Friends. Friends of friends etc. Then all being well, I hope to go nationally so I can supply people from all over the country. 'tis all about spreading the happiness and intrigue! 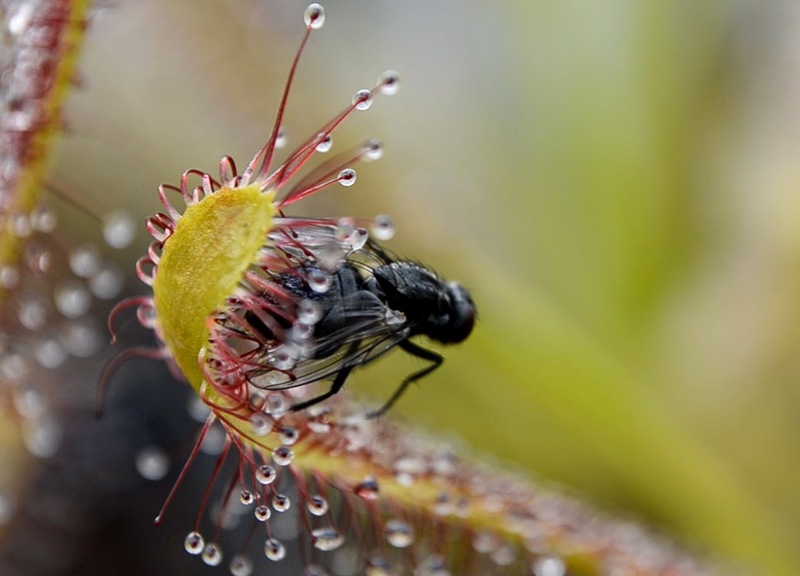 If you want to check out my site, go to www.carnivorous-corner.co.uk. 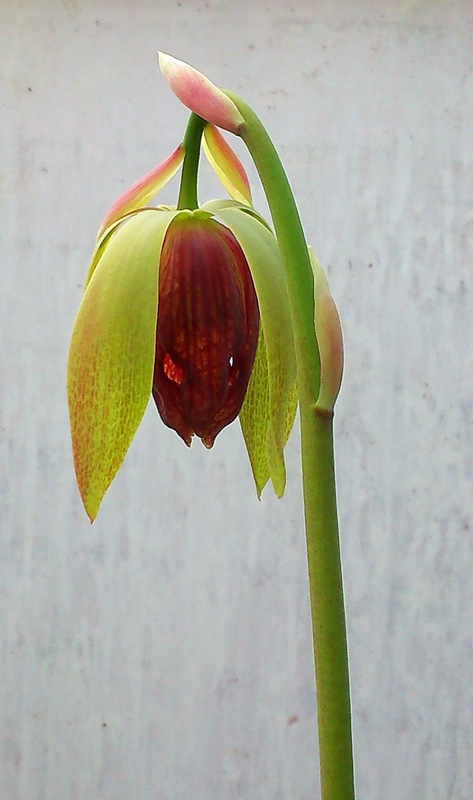 This will provide more information about the plant's I am selling, as well as nice photos (if I do say so myself! 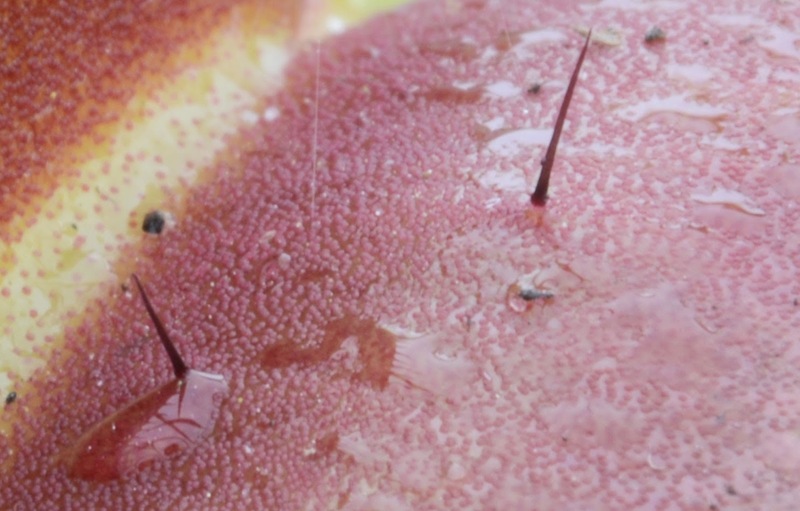 ), videos of the plants, frequently asked questions, and an introduction to how they all work. We are now in March, and this winter, we've had probably the least amount of snow I've ever known for a winter. How cool is that? 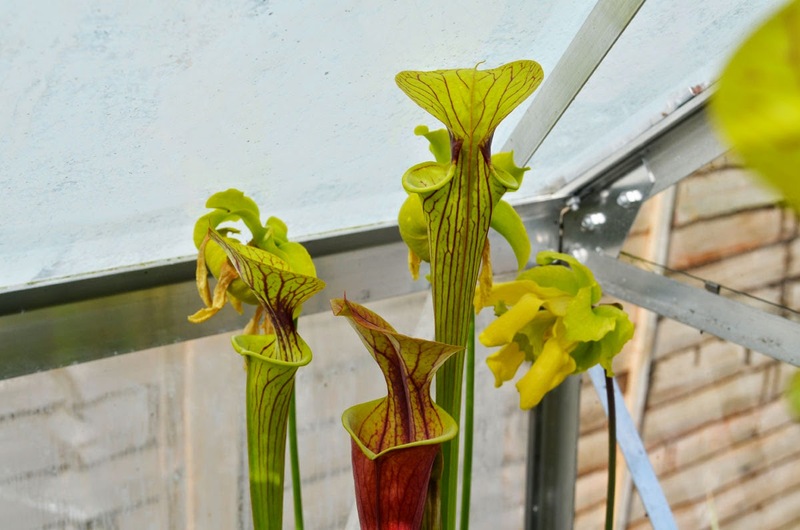 Well, not very apparently, as during one or two of the latter days of February, my automatic vents on my greenhouse opened up, due to the greenhouse getting to near 20'c inside! In February! 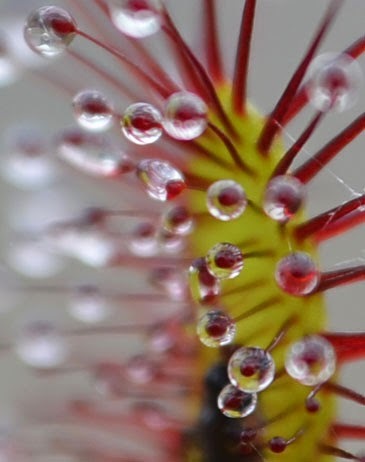 My Drosera Regia's are also still alive. Not something I was expecting as they come from South Africa. 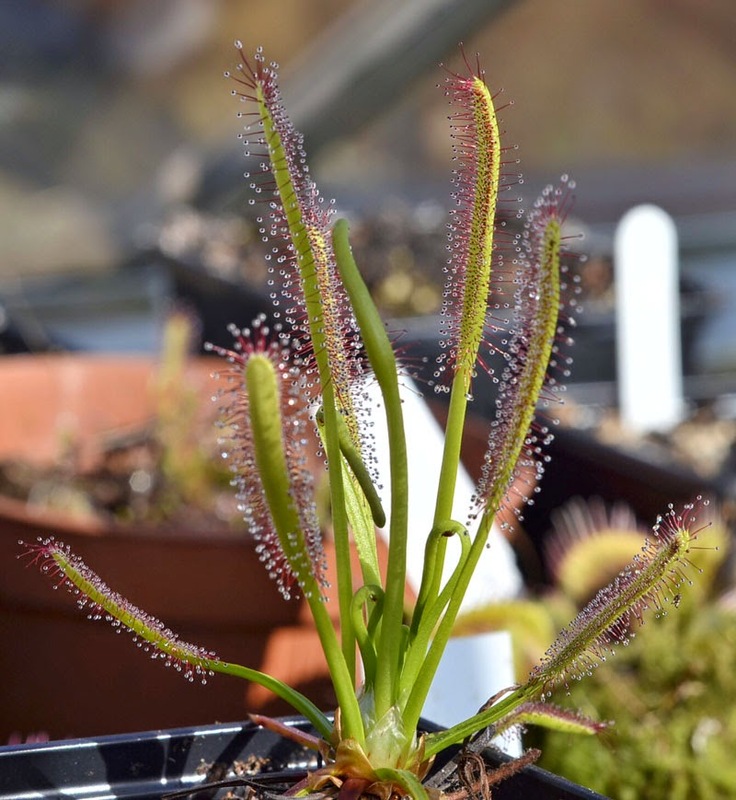 Infact, fingers crossed of course, most of my plant's seem to have made it through the winter, with the exception of one or two sundews. My website is well under way now. I had considered getting rid of this blog and using the new website's blog to update things, but the truth is, I really like the layout of this current blog, so I will be doing a link to it from my website instead. This reminds me, soon I have to order some new labels for plants, and of course a table and couple of chairs for when I go to the gala's and car boot sales to sell these plants in person. Roll on May! I've had a number of people ask me over the last few weeks when I will be ready to sell my plants. The answer is about April / May time because at the moment, they are all in dormancy (as the photos below show). Repotting is now complete for this year, and I am totalling around 540 plants. I have also tried out some experimenting this year. 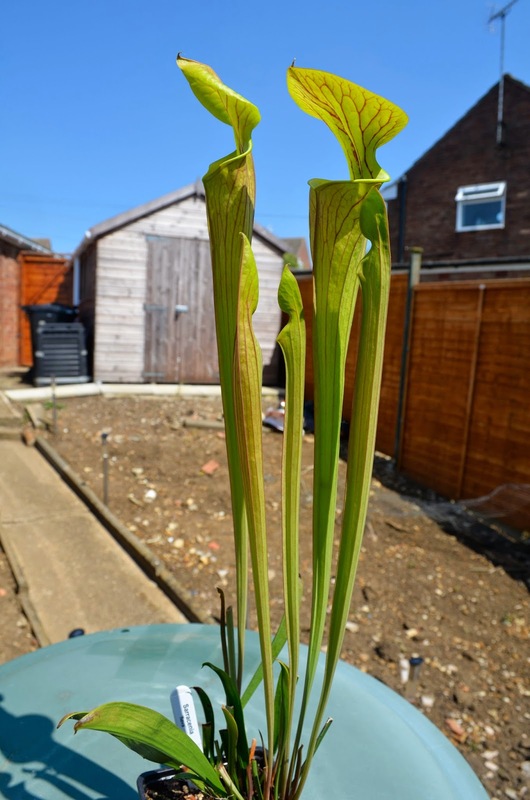 A few of my Sarracenia's (Pitcher Plants) are nearly 2 ft tall but are in pots so small that the root's are sticking out of the holes in the bottom. Not only have I put them into a larger pot, but the pot's I have put them into are several times the size. I am hoping this encourages them to grow even taller and maybe even max out their height (1.2 metres) within a couple of years. 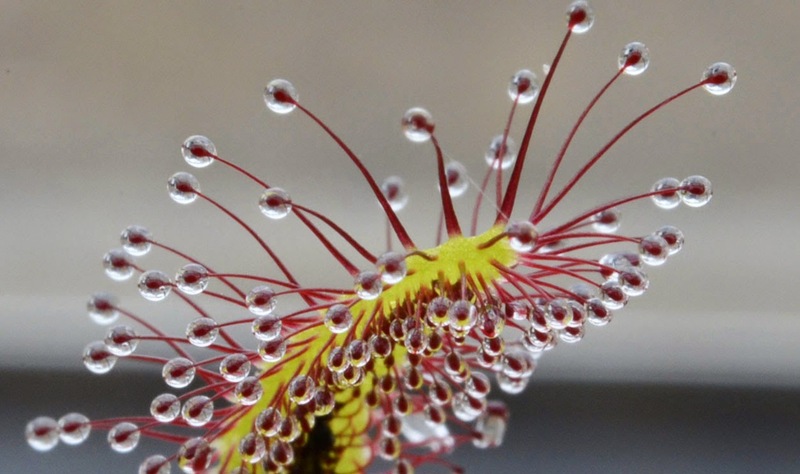 Although February is the most 'ideal' time to repot, or at least the most common time among carnivorous plant collectors to do it, I tend to lack patience. A week or two early won't make a difference anyway! 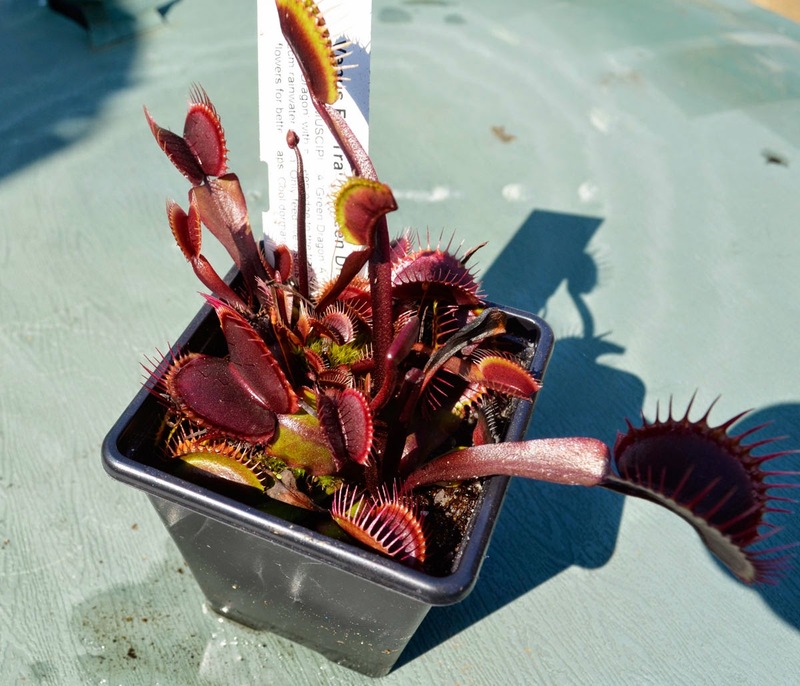 So far, I have repotted all of my Venus Flytraps, most of my Sundews, and started on my Pitcher Plants. For the flytraps, I was using a slightly different compost mix to usual. 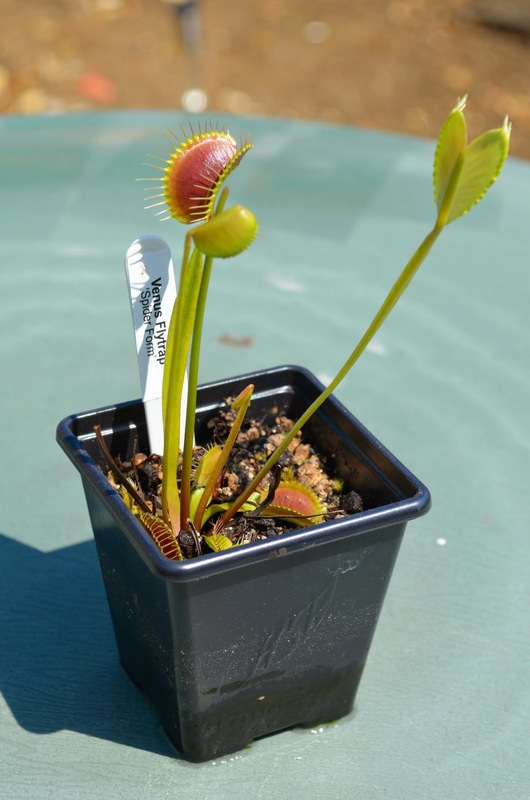 I bought it from a different site and its one that I have used for my flytrap seeds, and they seem to be doing really good. I think I will end up preferring this new compost as it is already quite damp, so unlike the previous compost, I don't need to be standing there watering it for 11 hours just to get it a bit damp. I have had a few deaths, admittedly. 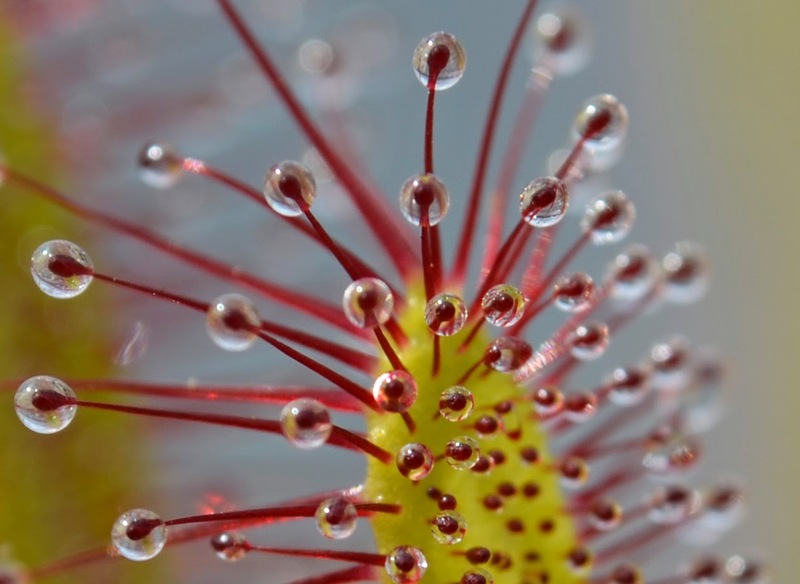 Most, if not all of which, were sundews. Typically the tropical ones which don't tend to like temperatures dropping below about 8'c, which doesn't help when some days it is just above freezing. Still though, a handful of sundew deaths while over 40 still remain is a pretty decent ratio. 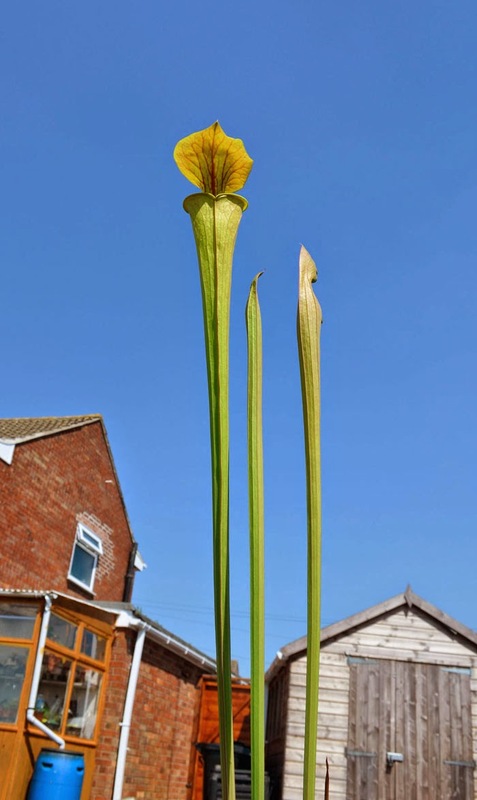 Speaking of ratio's, once again my venus flytraps surprise me. Times when I thought I could divide a plant 2 or 3 times and end up splitting the contents of a single pot into 8 pots is always great. 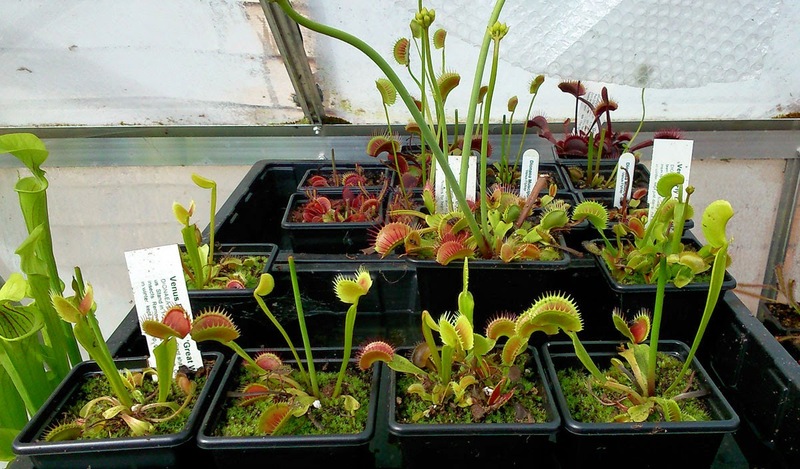 Assuming they all survive this winter, I will be rockin' over 300 flytraps alone. 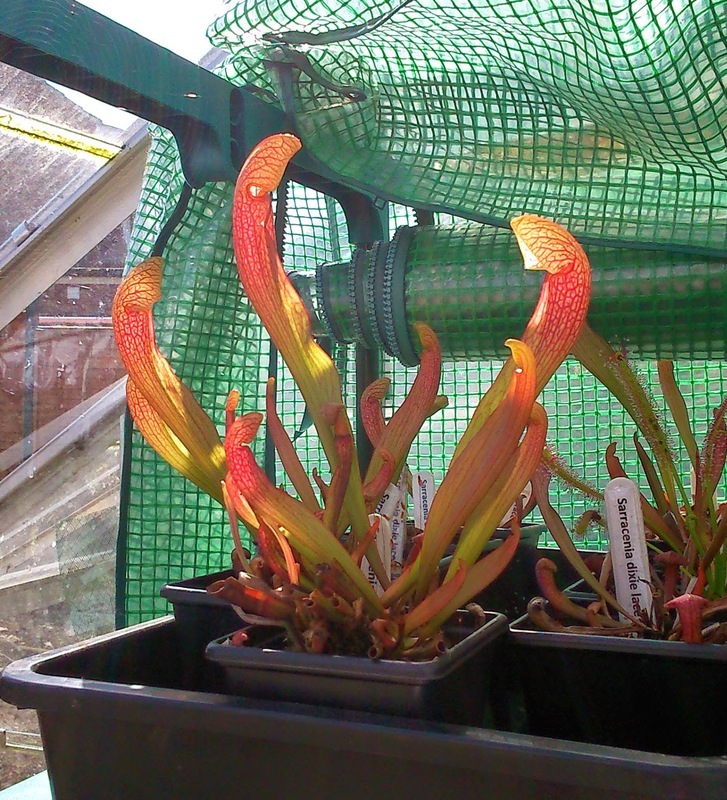 I've had less success with the divisions of the pitcher plants though. Admittedly, you are supposed to divide them every couple of years rather than every year, which would explain why I have taken half a dozen out of their pots, only to realise they are one whole plant and don't want to be divided yet. I'm also doing a bit of experimenting this year with plant sizes. 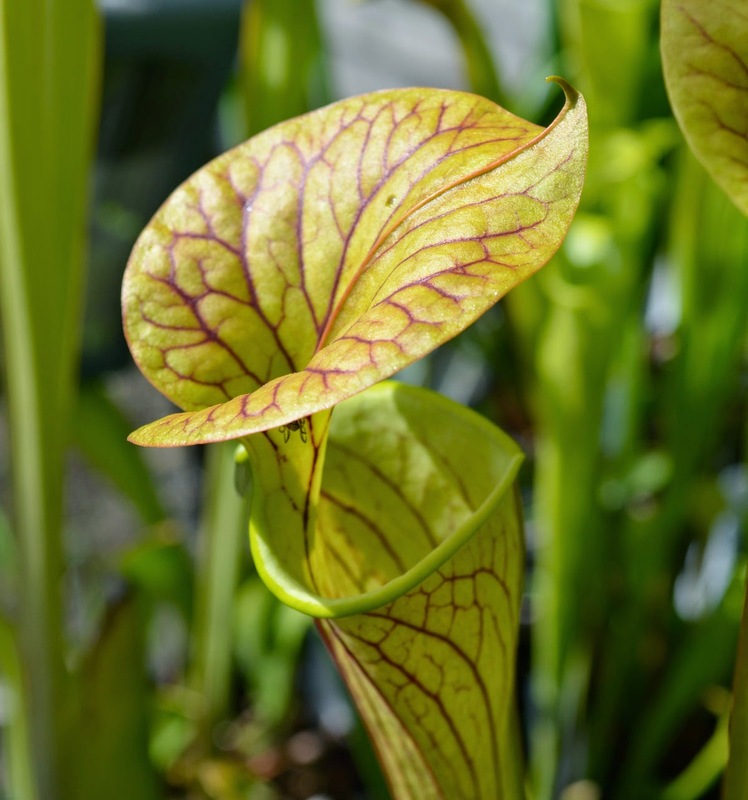 Pitcher Plants are said to be able to grow to just over 1 metre in height. 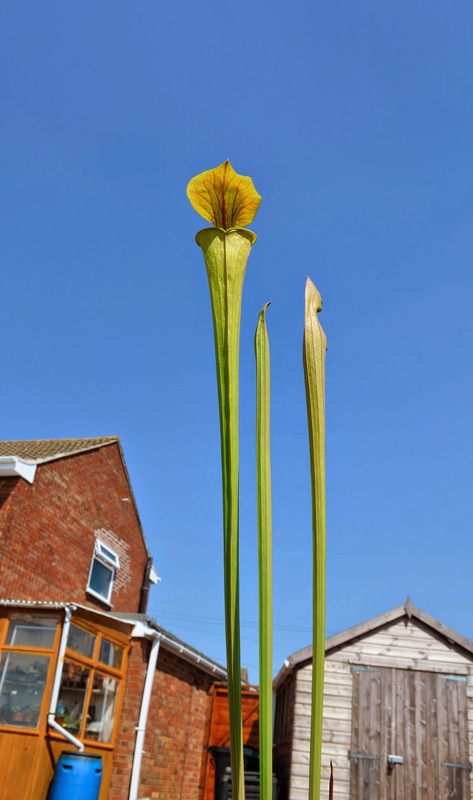 My tallest ones last year were about 2ft in height, so to help encourage them to grow further, I have ordered and received a few extra large plant pots, which are 5cm wider and 5cm deeper than my current largest ones. This is obviously to encourage the roots to dig deeper and give them more space. Hopefully at least one of my plants can reach the 1 metre mark in the next couple of years! 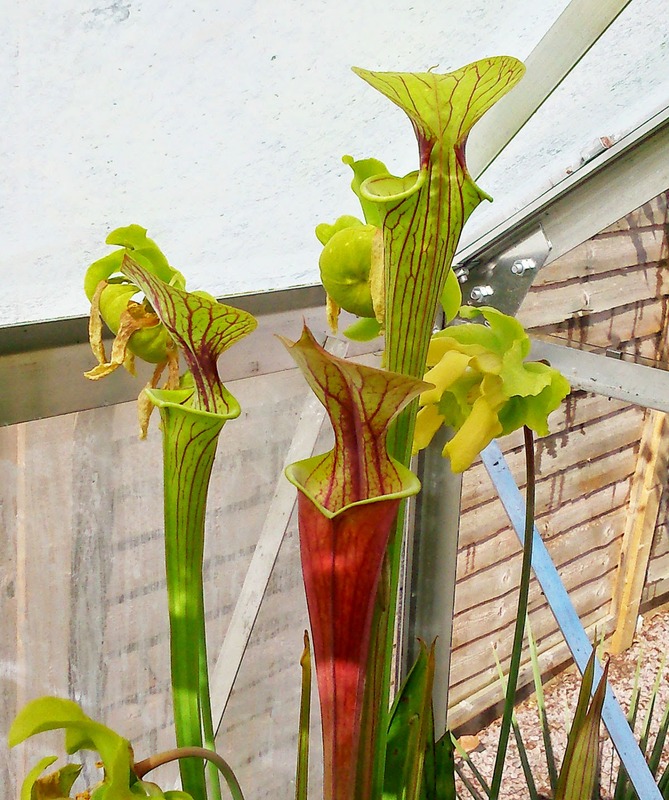 It's also worth noting that I have made several divisions of the Cobra Lily's. 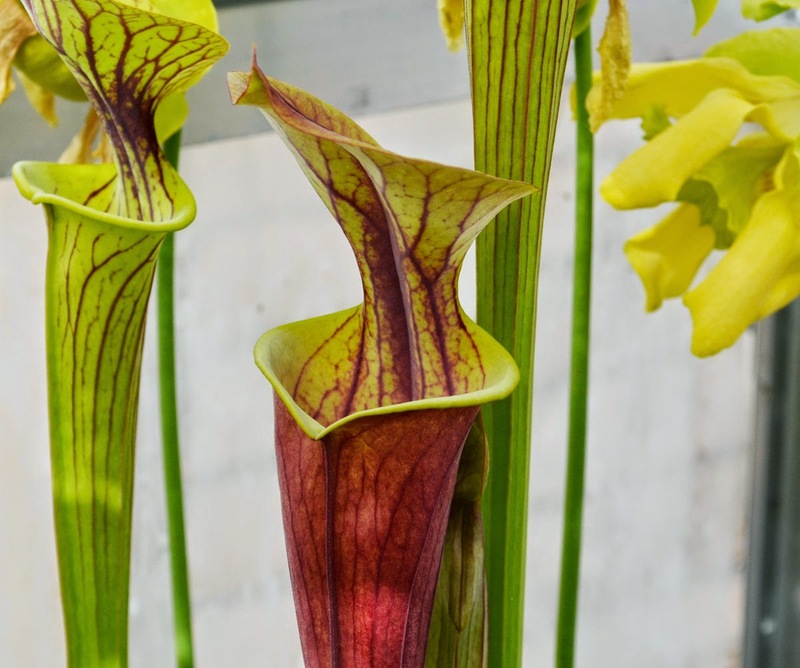 There is certainly a fascination about them among people who see my plants. 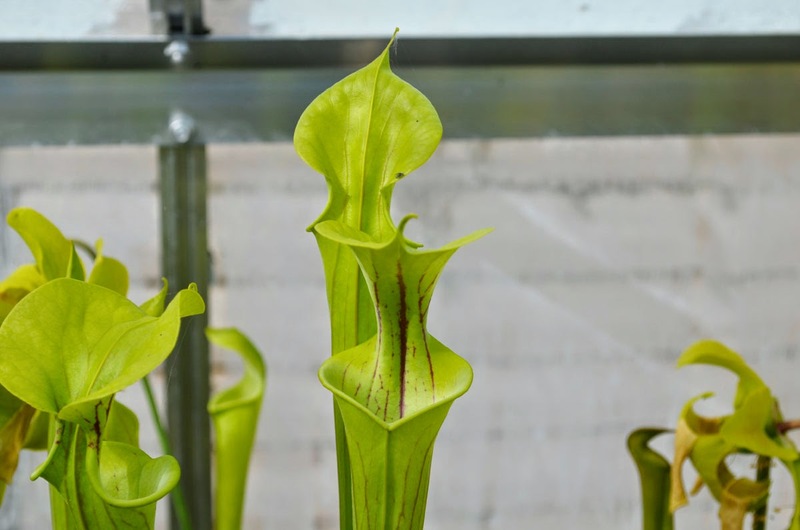 Truth is, they are still relatively 'new' to me in terms of understanding how they work and what conditions they like compared to other carnivorous plants. Still, I have 7 or 8 pots of them now and this is the first proper divide that I have put them through, and their root systems seem slightly different to that of my other plants, so we will see how well they do. 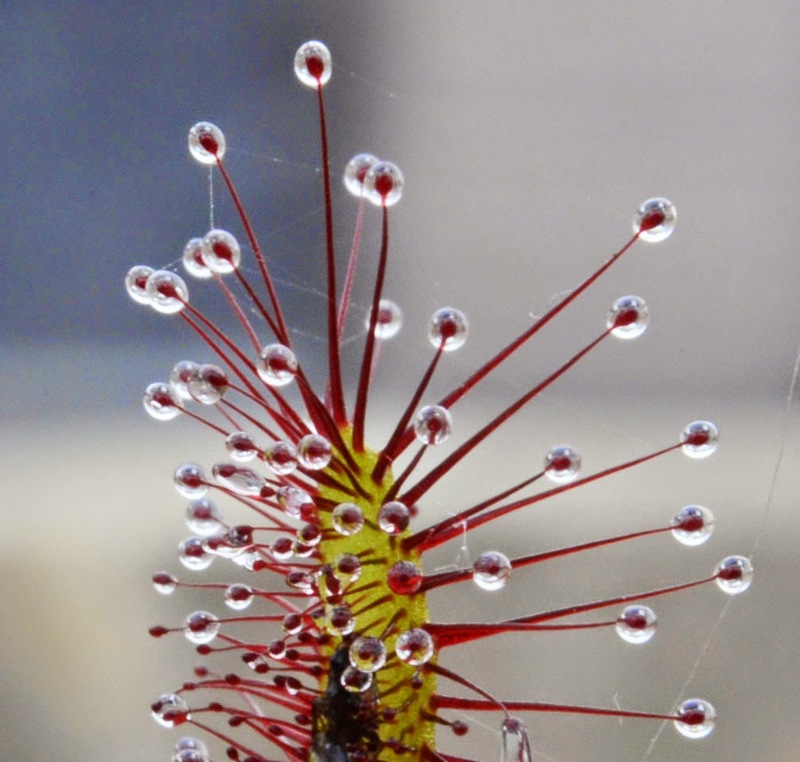 I will be using this blog to share updates about my carnivorous plants.